The Institute for Life Science Entrepreneurship (ILSE) is a non-profit 501(c)(3) organization established in 2014 to accelerate life science discoveries to improve human health, including new medicines, devices and transformative technologies. ILSE is both a technology accelerator and a science-driven research institute that works in partnership with affiliated academic and biomedical institutions across the region. ILSE Labs, the research business unit of ILSE, provides incubator space, consulting expertise via a network of global life-science experts and a network of R&D service organizations. ILSE’s ATCC Center for Translational Microbiology focuses on cutting-edge research in microbiome, advanced microbial genomics and clinical MDR antibiotic resistance. 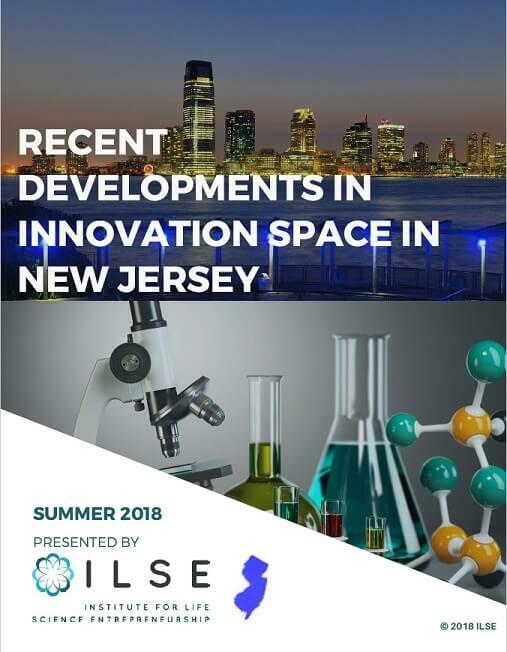 ILSE can help setup and expedite your research programs or provide business accelerator support or provide state-of-the-art laboratory space for incubating your business and validating the proof of concept. We can also help you with grant writing.